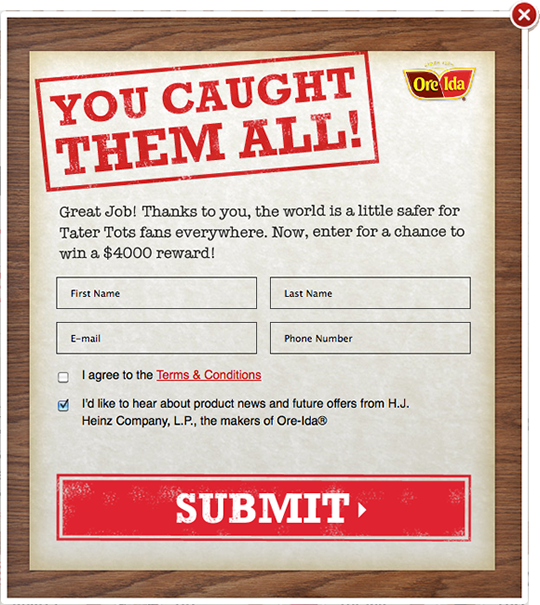 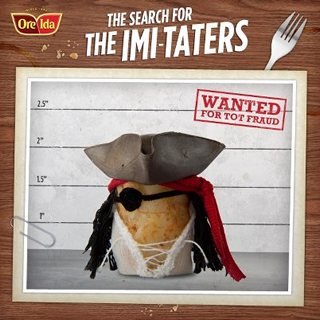 Ore-Ida: The Search for the Imitaters - Imitaters Captured! 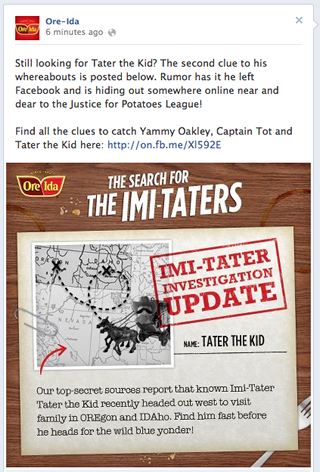 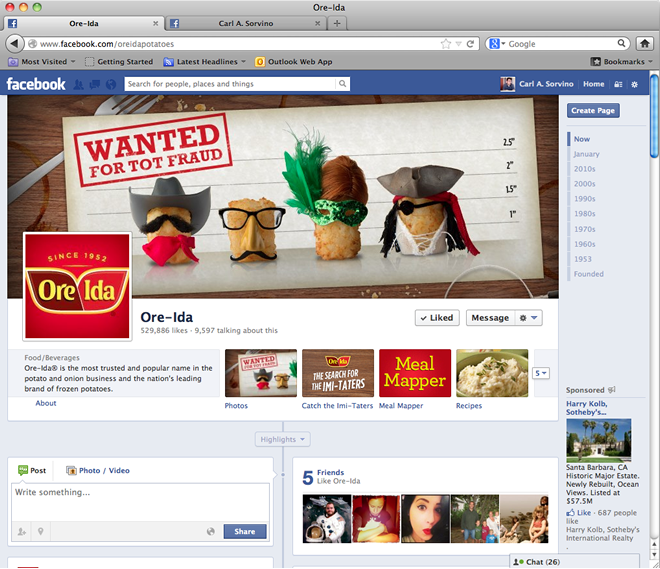 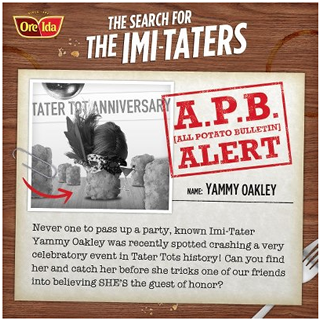 Ore-Ida: The Search for the Imitaters - Yammy Oakley Captured! 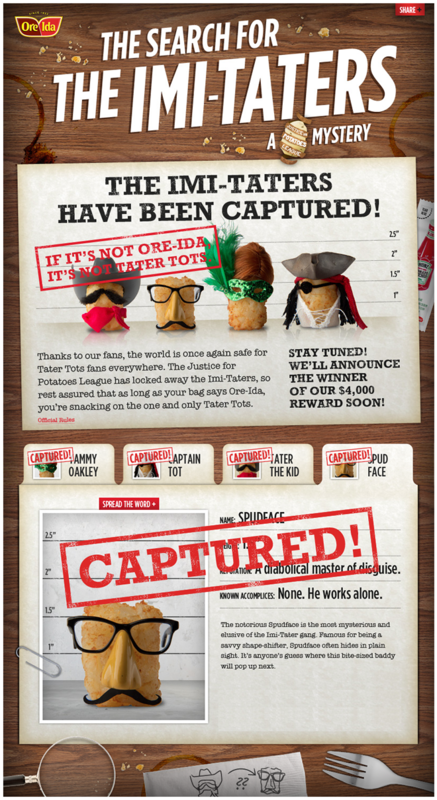 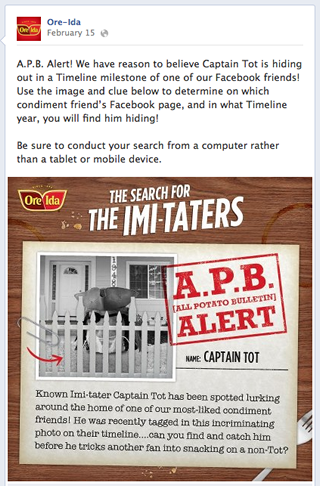 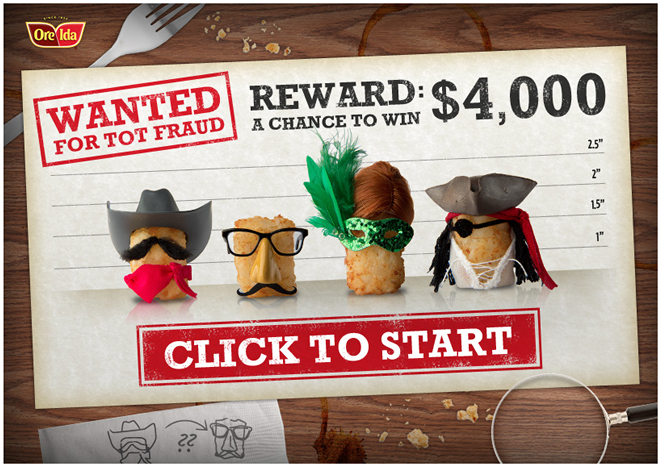 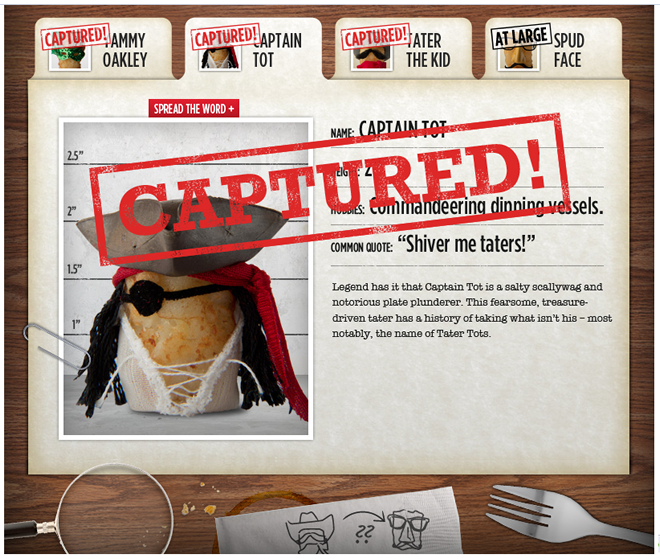 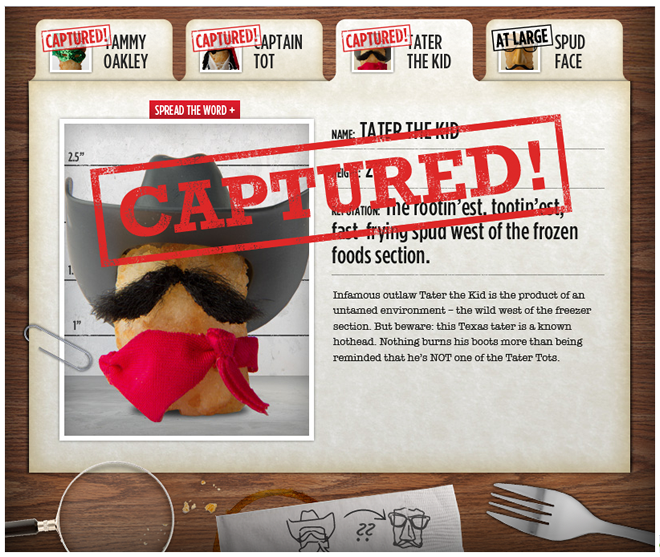 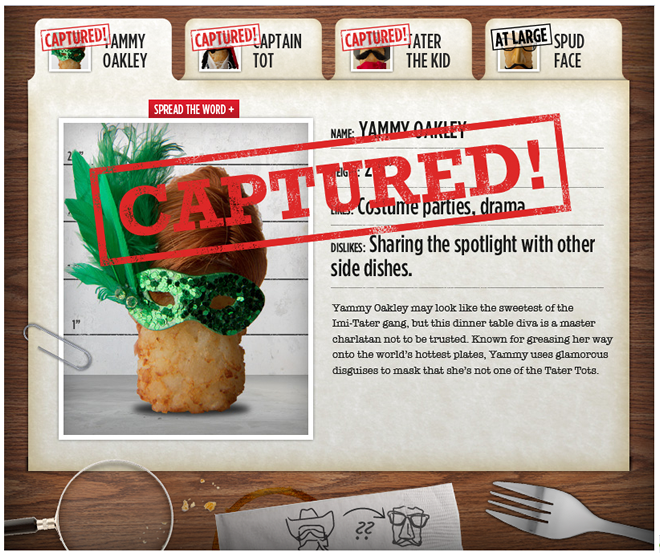 Ore-Ida: The Search for the Imitaters - Captain Tot Captured! 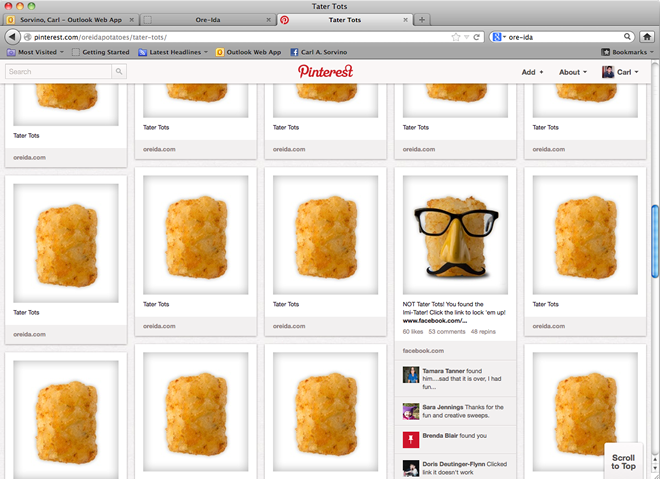 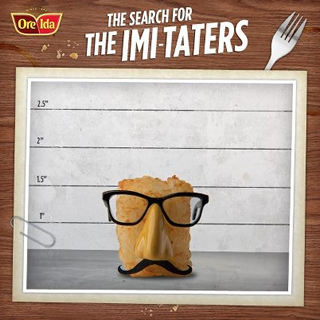 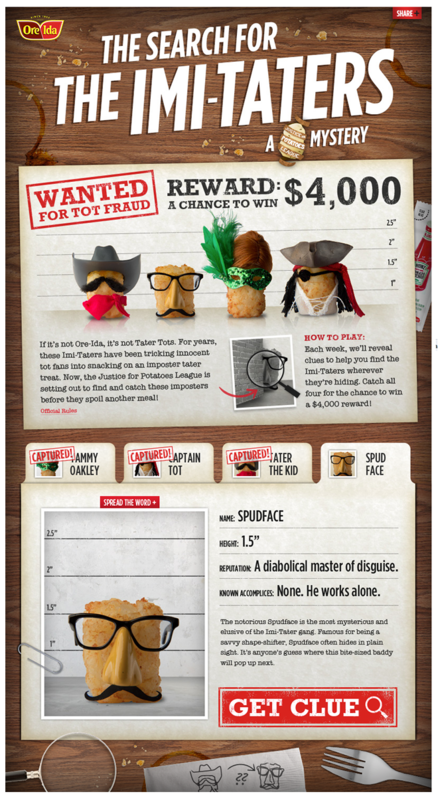 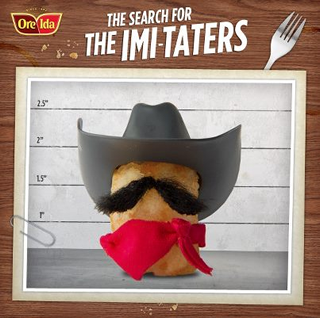 Ore-Ida: The Search for the Imitaters - Tater the Kid Captured!